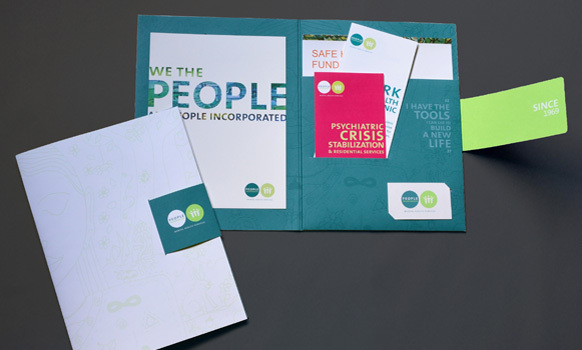 Graphic Design USA has once again honored ThinkDesign Group with three American Graphic Design Awards. 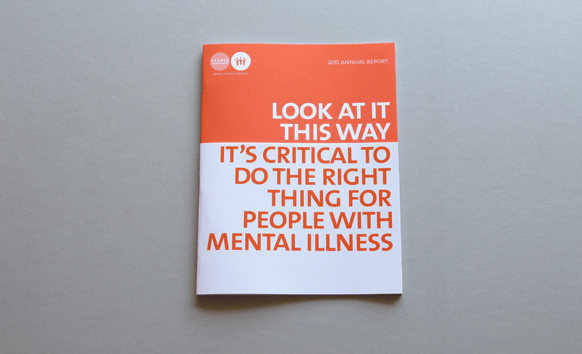 The award-winning projects include two projects for People Incorporated Mental Health Services. 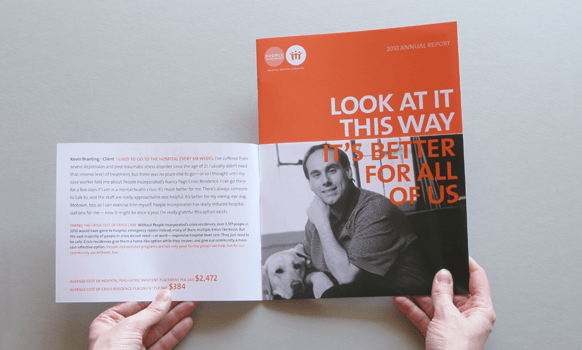 The 2010 Annual Report, “LOOK AT IT THIS WAY,” addresses the individual and community-wide benefits of funding their organization. 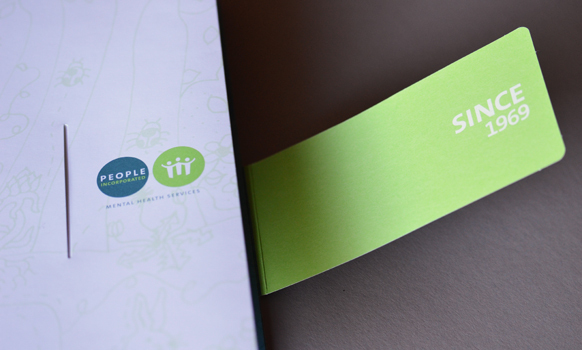 The recently launched print collateral system including a custom pocket folder, brochure and fact sheet system has provided the organization with a flexible communications package to fit a variety of uses. 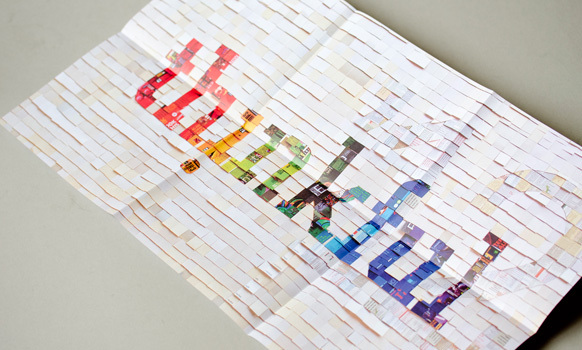 Additionally our very own “Thinkful” 2012 New Year’s mailer that captured a large scale collage of repurposed 2 inch square printed samples was awarded. It was a thoughtful reminder to be thinkful each day and a thank you everyone for all their support. 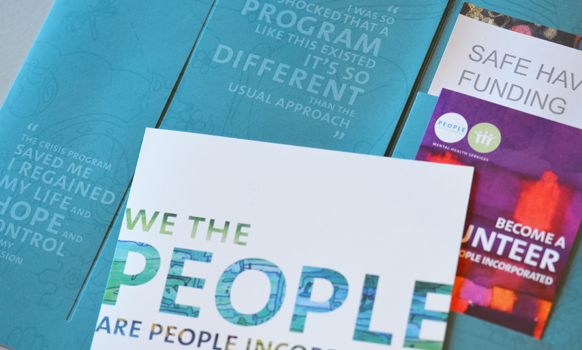 All three of these projects can be seen in the December 2012 issue of Graphic Design USA and on their online gallery.